Morocco Accessible Travel Consultants have a range accessible activities in Morocco helping you overcome barriers and experience exotic Morocco! 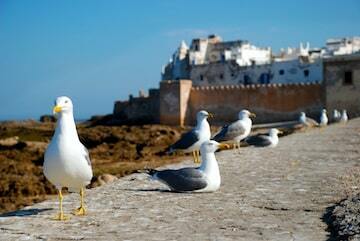 We have several day trip options across Morocco. From cultural tours to cooking classes and adventurous activities we have choices for you! If you want to try something not on this list, get in touch with us – we may be able to help you come up with a solution to make it happen! After all, at Morocco Accessible Travel Consultants we create differently! Contact us now to get started!